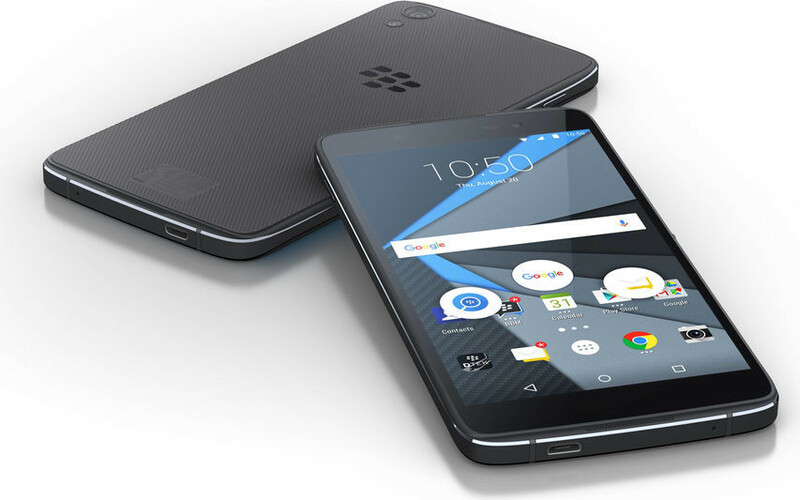 This month we saw a leak which was pointing to release of three BlackBerry Android smartphones –Argon, Neon and Mercury. Now, a bunch of images of the Neon smartphones have been leaked that offers a clear look at the design of the phones. 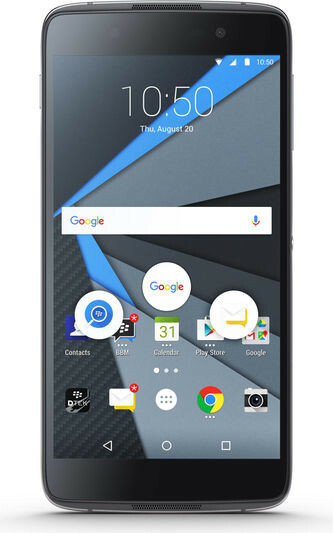 As per the images, BlackBerry Neon DTEK50 has a sleek design and a textured back. A metallic rim goes around the phone. The trademark physical keyboard is not seen on the Neon. There is a micro USB port at the bottom while a round power/lock switch and volume rockers are present on the right side. 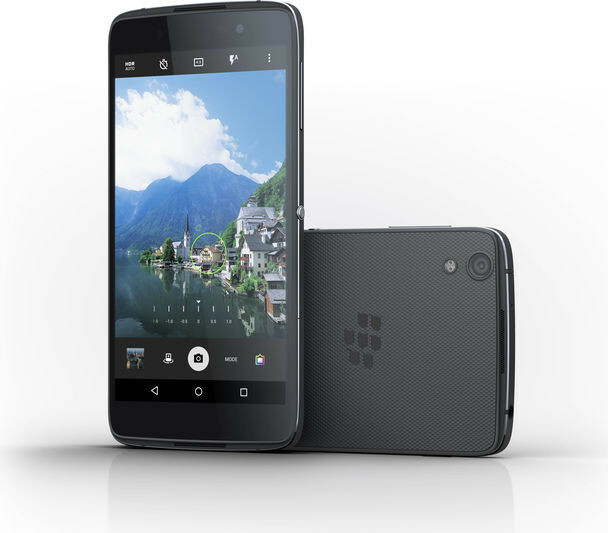 Neon is expected to come with all the BlackBerry Priv features such as BlackBerry Hub, DTEK, Password Keeper, BBM, BlackBerry Calendar, and others. BlackBerry CEO already confirmed that the company will release two mid-range Android handsets this year, one with a physical keyboard and one with a full touchscreen. The company is expected to announce the Neon in August.